Design Holidays are delighted to welcome the fabulous Athens Riviera to our Greece Portfolio. 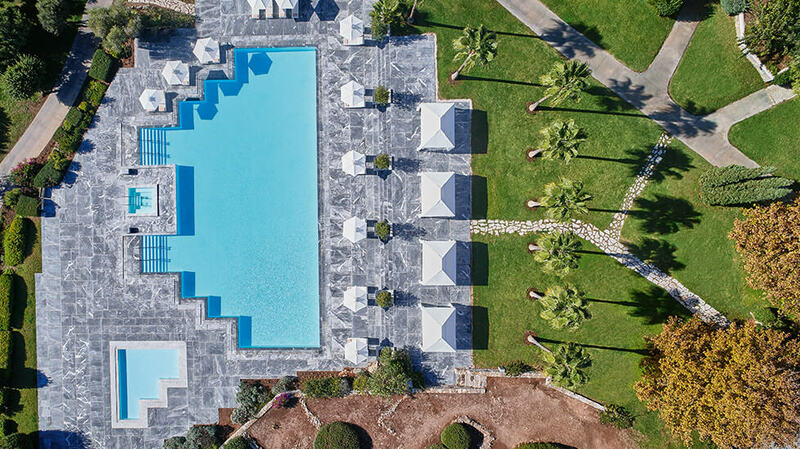 Offering the perfect blend of 5 star luxury resorts, golden sand beaches, fabulous Greek architecture and all within 40 minutes from arguably the most beautiful city in the world – Athens. Take for example Cape Sounio located in the most gorgeous beach cove opposite the Temple of Poseidon in honour of the ancient sea god, enjoy 5 star luxury with a view of the most stunning archaeological back drop imaginable. The Athens Riviera is the playground for the cool set of Athens with fabulous beaches, secluded coves, trendy cafes / open air tavernas, this is truly one of the most magical luxury resort areas in the world let alone Greece.